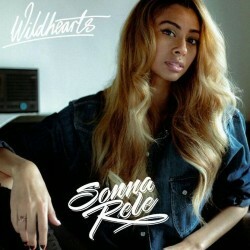 British born singer/songwriter Sonna Rele recorded her brand new album 'Wildhearts' in London and LA and she is now presenting it to the world. Teamed up with The Movement, Sonna's new album include 5 incredible tracks, all of which help Sonna on her journey to cement her status as one of the UK's finest talents. Grab the complete lyrics below.